The word “canteen” doesn’t really do Rustica Hawthorn justice. 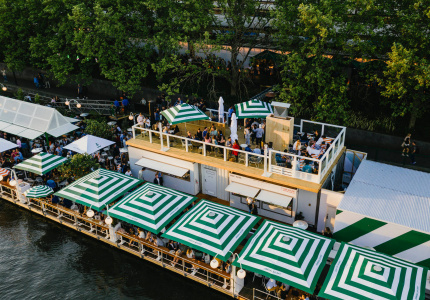 The only time you’ll line up is on weekends – and that’s for a table at which you’ll subsequently be waited on, not a soggy sausage roll. 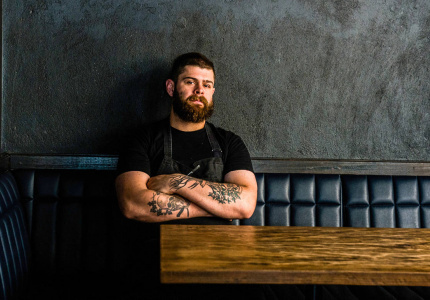 Baker Brenton Lang, chef Tristan White and restaurateur Matt Vero (Touchwood, Coin Laundry, Tall Timber, Marquis of Lorne) brought the brand here in mid-2017, after honing the canteen formula in the CBD. 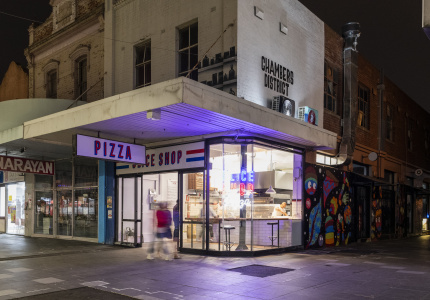 Before that came the original Rustica in Fitzroy. 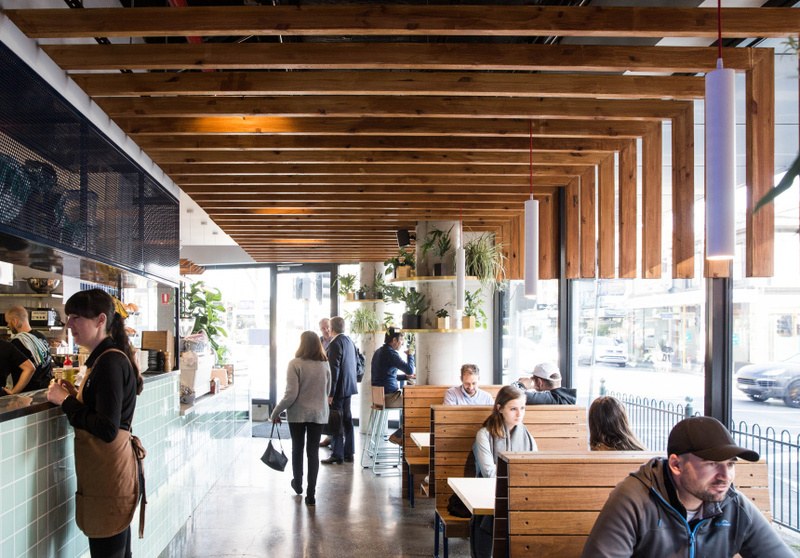 Hawthorn shares a menu with the CBD. 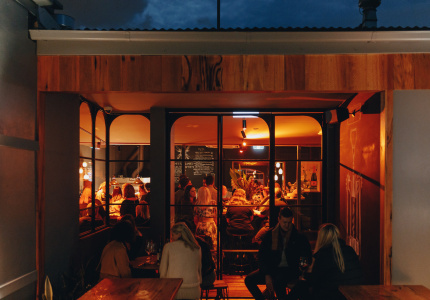 Both are about quality baked goods and a fast cafe menu made for dine-in or takeaway, but Hawthorn’s comparatively quiet location brings more sit-downs. 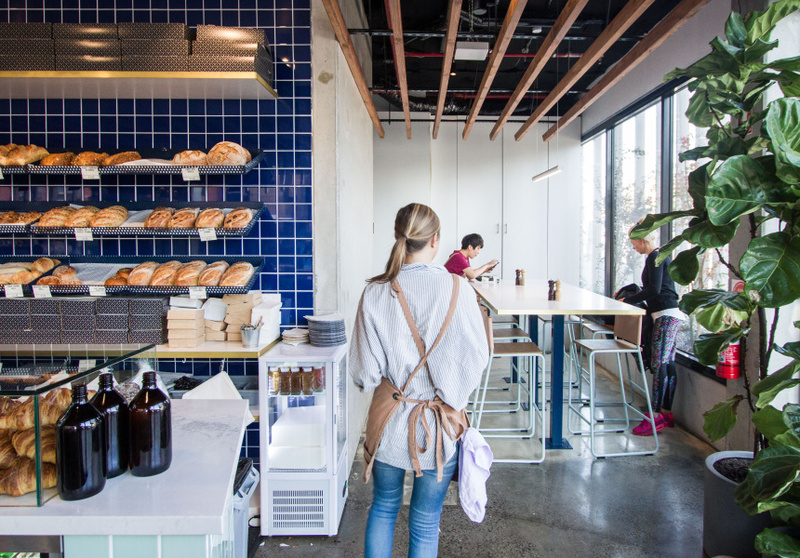 Inside the small corner site you’ll be greeted by a blue-tiled wall stacked with bread. 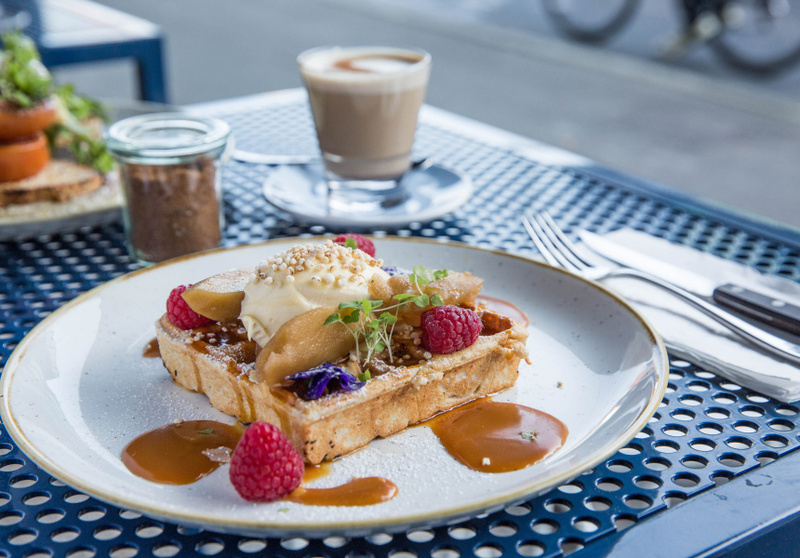 There’s everything from simple brioche rolls to quinoa, soy and linseed loaves. And the sweets, of course – croissants, doughnuts and cronuts. These goods form the basis for dishes such as baba ganoush, grilled haloumi, roma tomatoes and poached eggs on sourdough. And chilli scrambled eggs with bacon, spring onion and manchego cheese on sourdough. From 11am there are substantial sandwiches and salads that combine meat, nuts, greens, pulses and grains. Given the cupboard-like dimensions of the kitchen, it’s quite remarkable what it manages to turn out. Coffee is by Kensington’s Rumble and gets pulled through a shiny white La Marzocco; or served as filter or cold brew. There’s also Homies tea and Chai Boy chai.